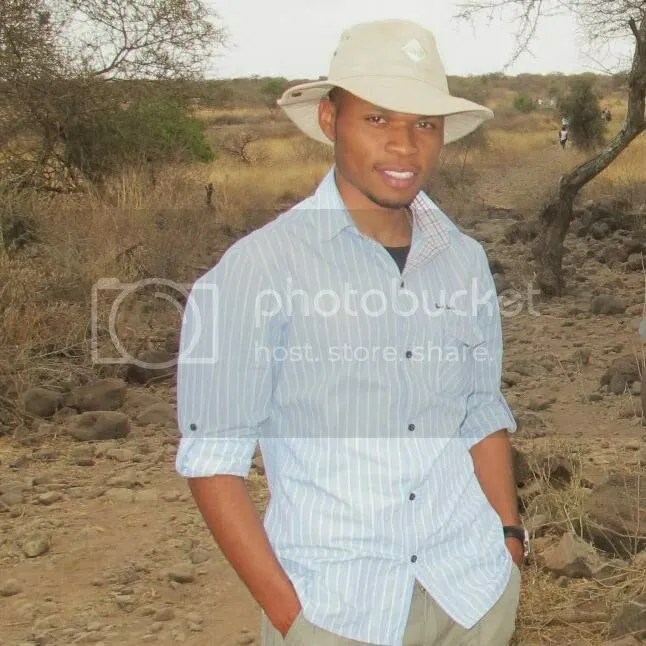 Macharia: Sure, I am an adventurer who enjoys travel, interaction with people from different backgrounds and cultures in a bid to further understand the world and humanity. I live and love life, because if we look keenly enough; every day is an adventure. I am also a businessman in the Insurance and Corporate events sectors (http://thecorporatemc.kbo.co.ke/). Macharia: I got into blogging pretty much out of the need to reach a larger audience. See, I believe in telling and selling the story of a beautiful, enjoyable Africa full of adventure and attractions for the world to experience. What better way to spread the word than by writing and publishing a blog? Macharia: My blog is called Adventure With Mash. Macharia: A good blog post is one that perfectly communicates to the intended audience, provokes them to share or ‘preach’ the message received and as a result catches the interest of those not in the circle of the subject blog followers, converting some into followers who are also incited to share the blogger’s message. Simply, I’d say a good blog post is one that is well crafted and laden with the intended message such that the readers feel the urge to spread it far and wide after reading it. It’s like a bush fire. The 411…: What would you prioritize? Content? Traffic? Readers? Macharia: The three aspects of a blog are all important at various stages of the blogging process. I however prioritize my content as I intend to remain true to my blog’s theme which is adventure (that’s what got me followers in the first place anyway ). By prioritizing the blog content, I consider and respond to the needs of my readers who will in turn enjoy the blog and feel the urge to share it far and wide, thus creating traffic and growth in the number of followers. Macharia: The best thing that a blogger can give to his readers is relevant content. Readers visit specific blogs in search of specific information. It is therefore paramount that a blogger remains true to his blog’s theme and keep feeding the hunger of the readers on the specific topics under the main theme. Baz – The Landy (out & about having fun). Macharia: I would suggest that they blog on a topic they enjoy, know much about and are willing to let in other people into it. It is also necessary to clearly pick out the reason one wants to blog and remain true to it throughout, as a way of retaining and building more followers. 1) Your favorite browser? Mozilla Firefox. 4) Worst thing about the Net? In some instances, it has been used to spread or preach social evils.